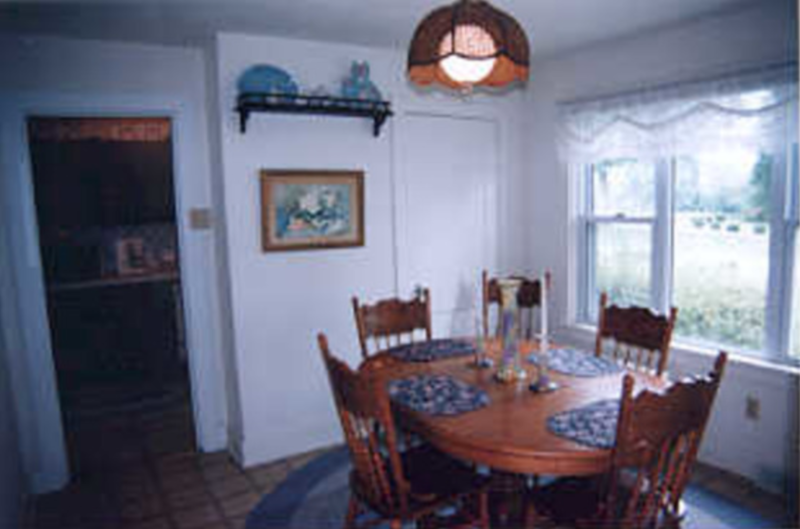 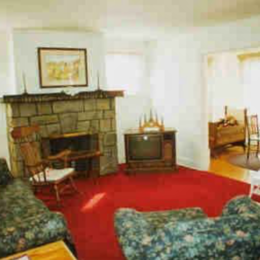 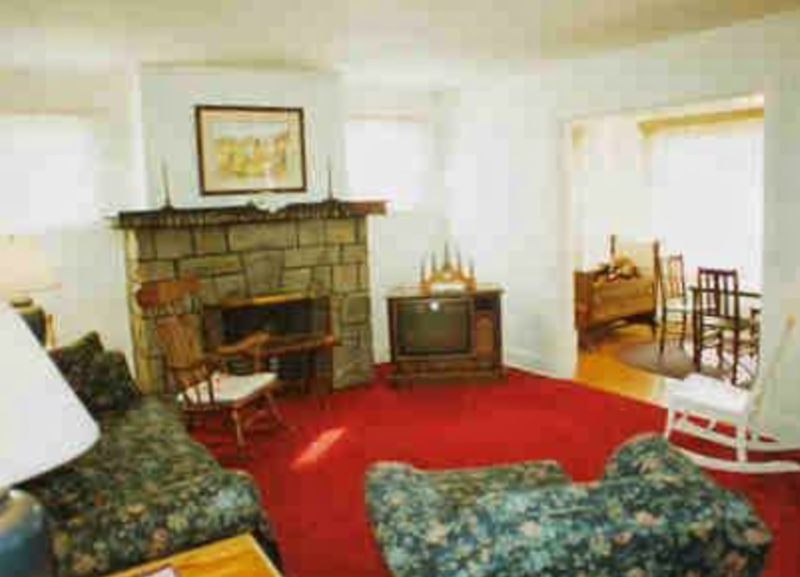 This comfortable country home is located 45 minutes southeast of downtown Pittsburgh in Elizabeth Township. 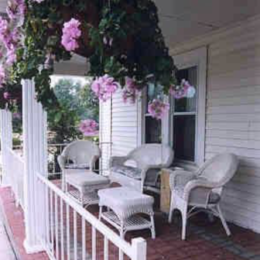 The B&B was built in the 1920s by John Butler for his family. Today, it overlooks the 18th green at Butler’s Golf Course (open to the public year-round), but you don’t have to be a golfer to appreciate the scenery. 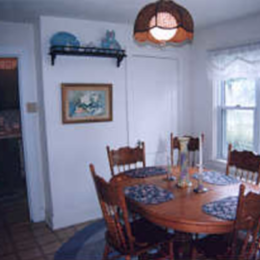 The B&B is just up the hill from Mile 27 of the Yough River Trail and bike and canoe rentals are available nearby.